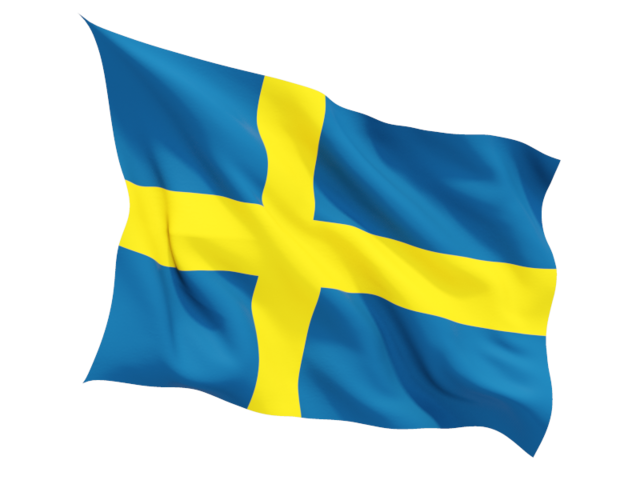 The Swedish Credit Association in Stockholm was founded in 1968. The association takes care of the members interests within the credit field and provides them with the possibility to exchange ideas and information as well as to attend for lectures. Every year, the Swedish Credit Association awards the Great Credit price to a person who has made the best contribution during the year within the field of credit granting and credit management. Further the association works as a body to which a proposed measure is referred for consideration. Together with other members you give possibility as moulder of public opinion to influence the development within the credit-, claim- and collection areas. Through the association’s different activities, one can have the possibility to develop his knowledge and at the same time create valueable contacts with colleagues in the same line of business. Our member newspaper with interesting reports and articles within fields covered by the association. Once a year the association organises a meeting with interesting lecturers from the business world. Association meetings, Christmas dinner-table, company visits and pub afternoons are frequently arranged for the members.